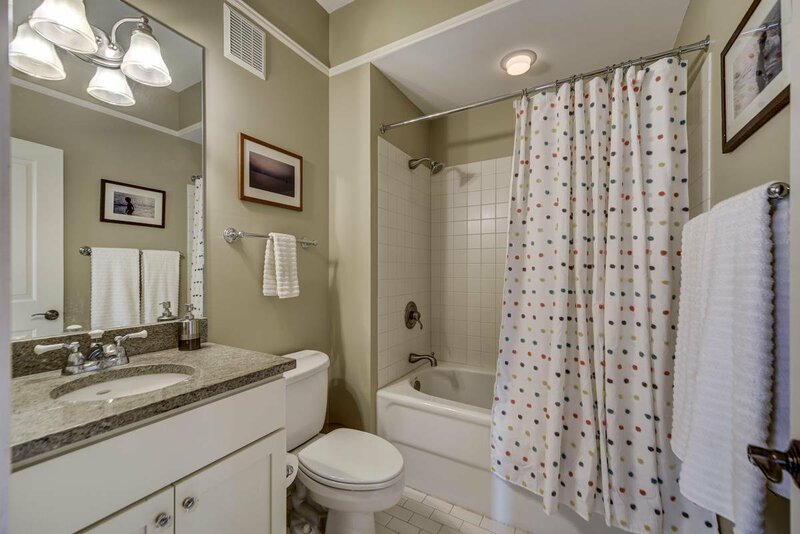 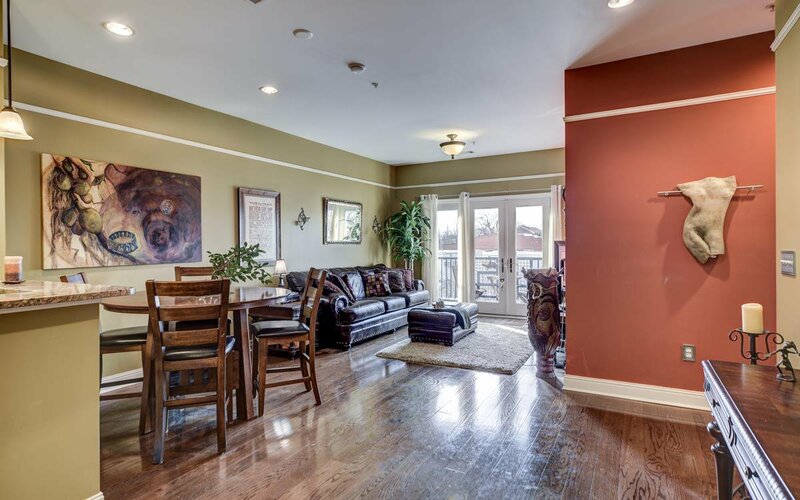 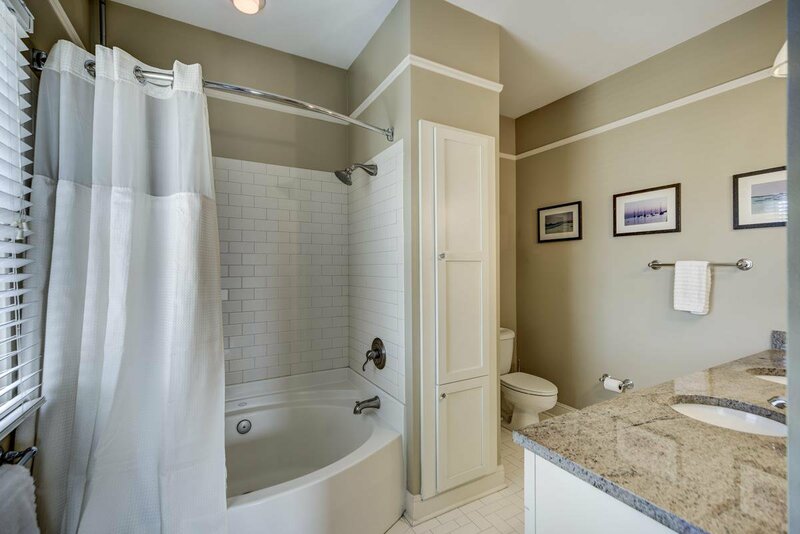 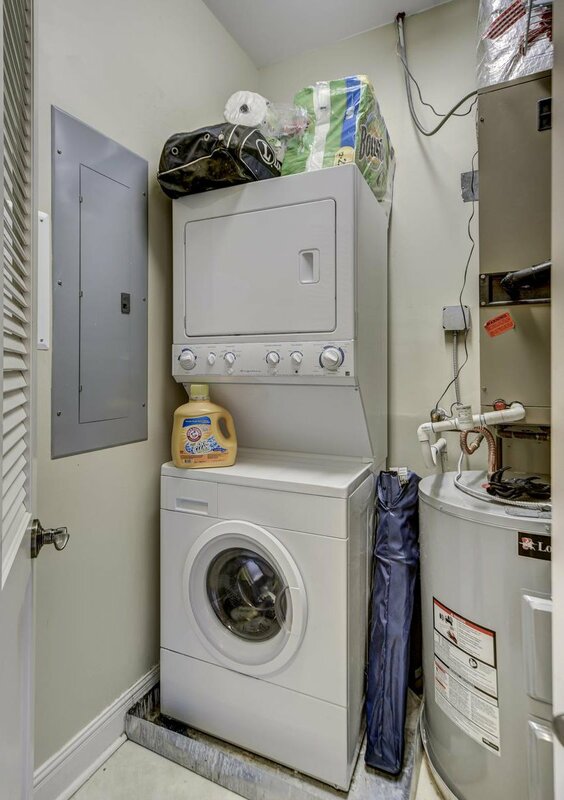 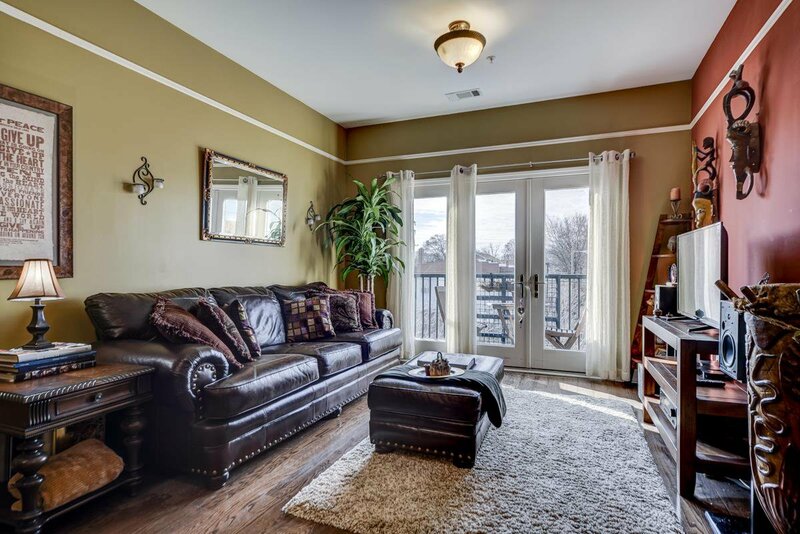 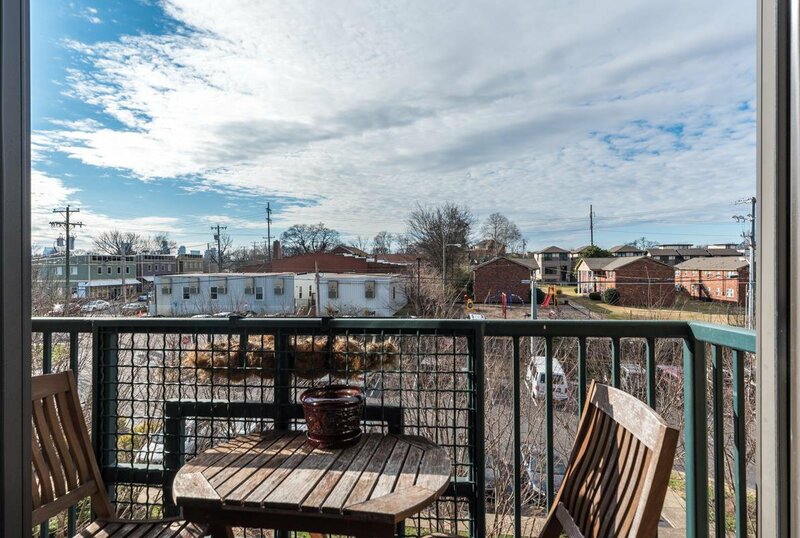 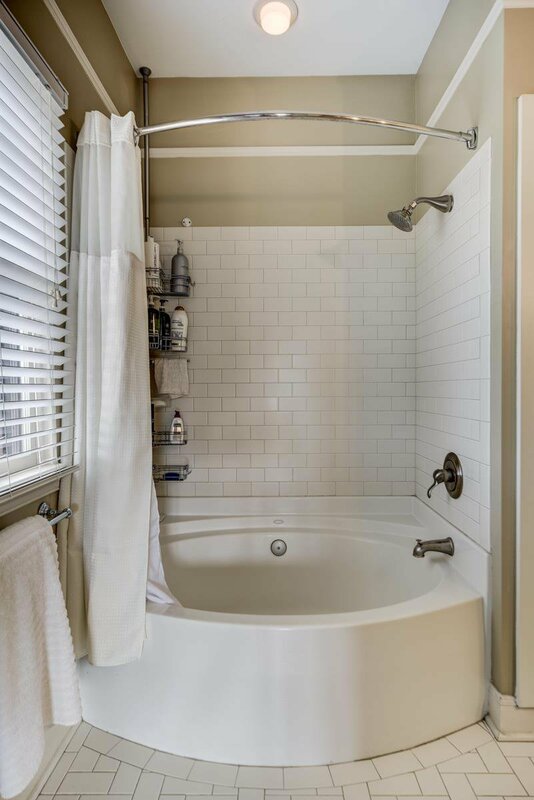 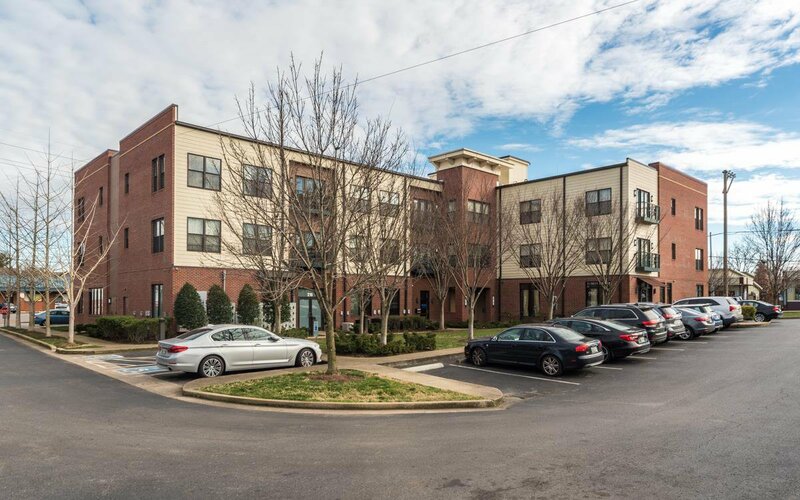 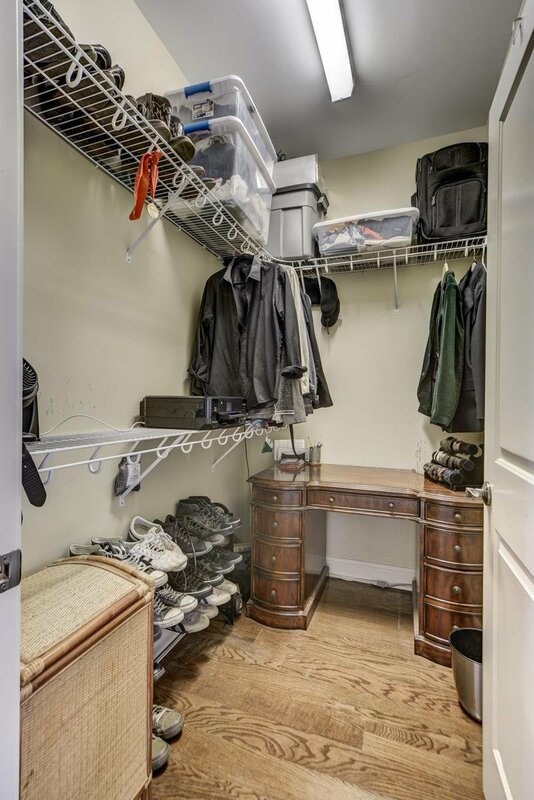 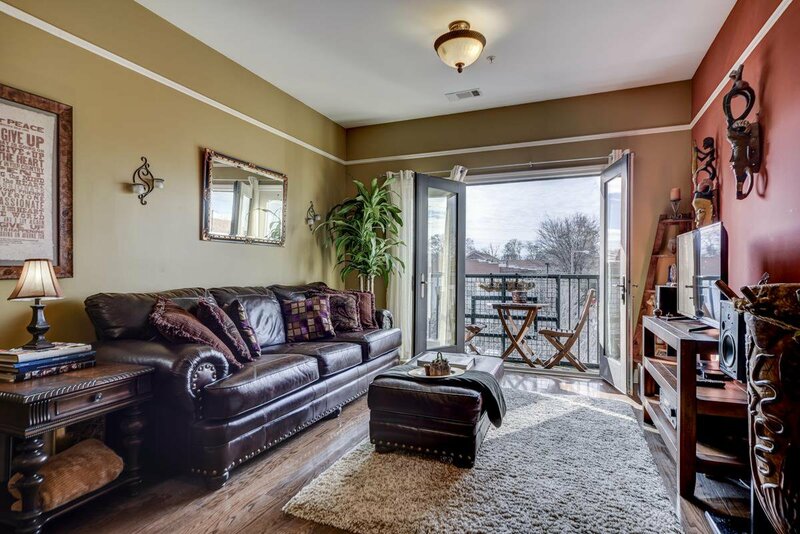 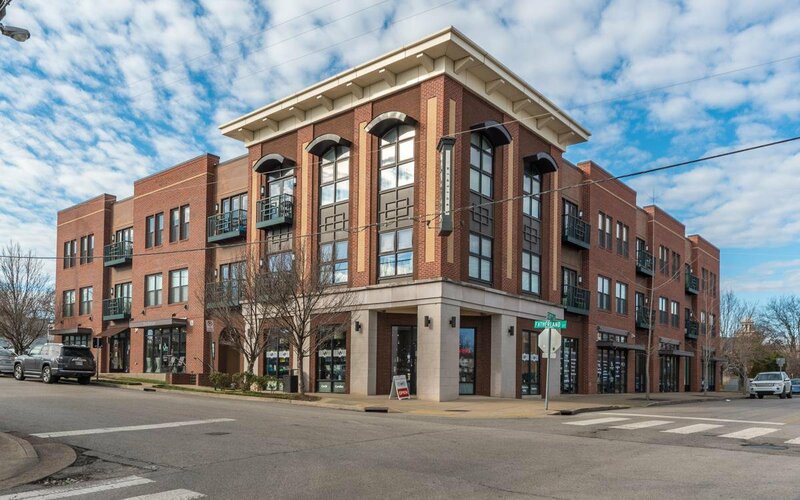 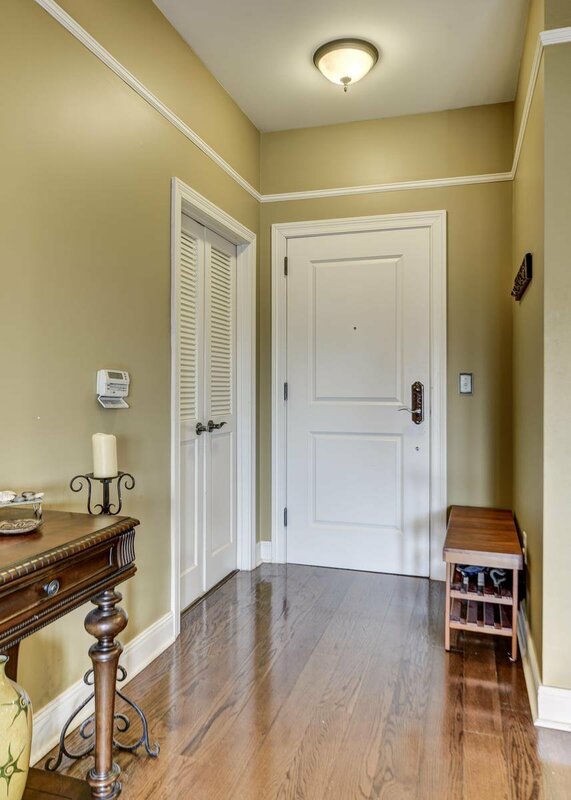 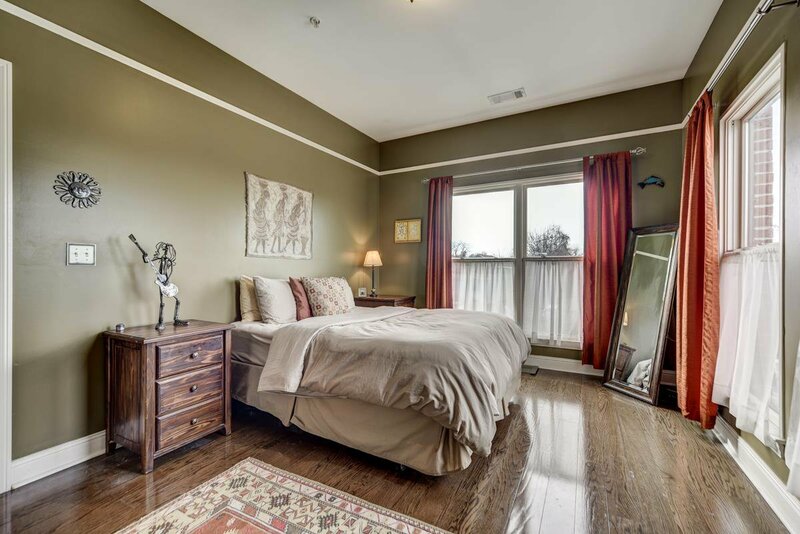 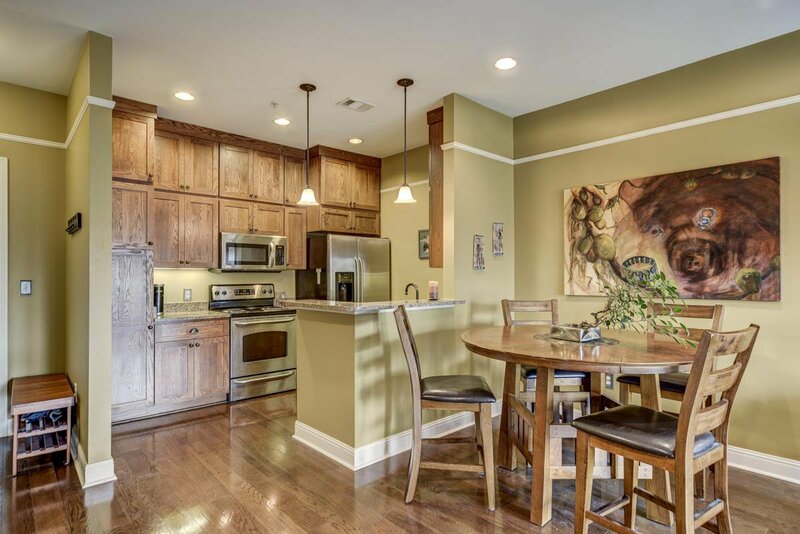 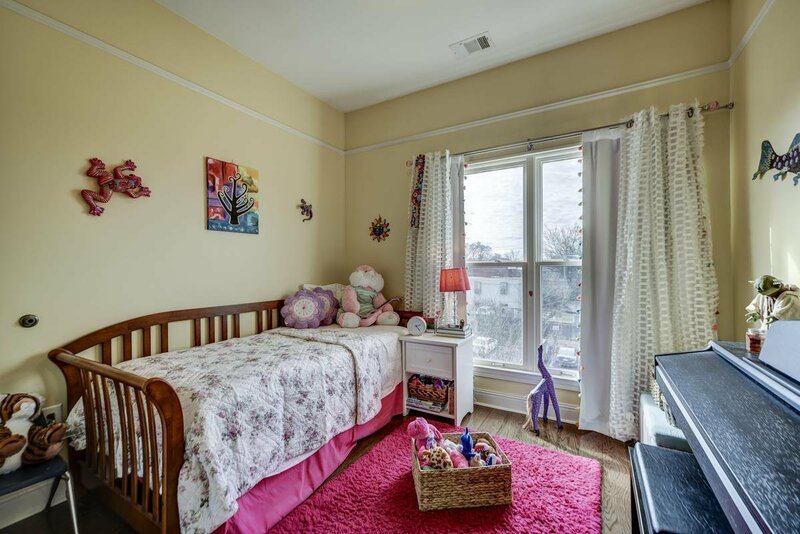 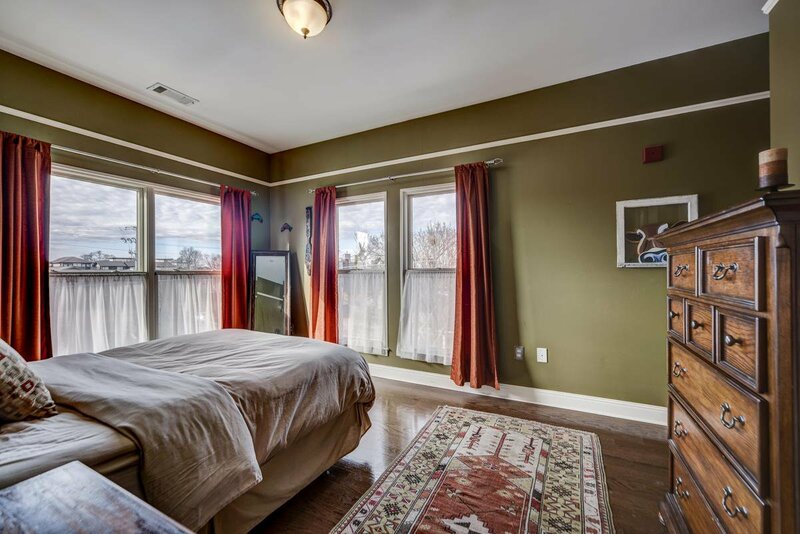 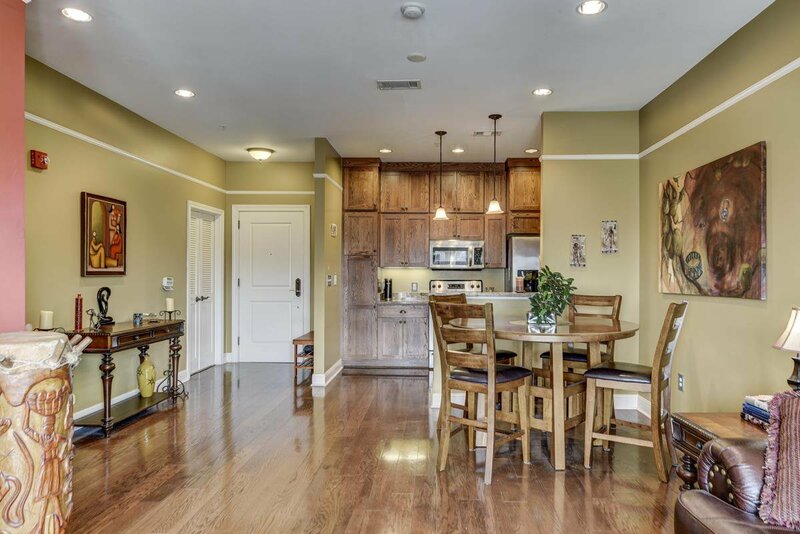 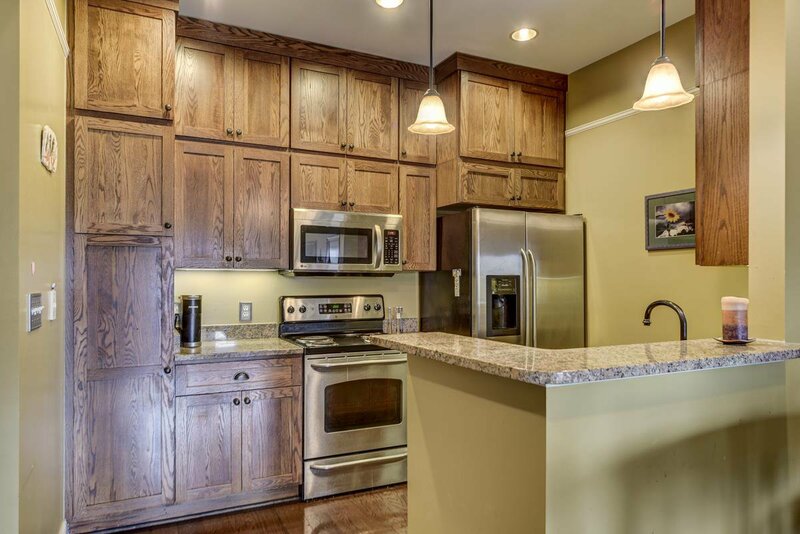 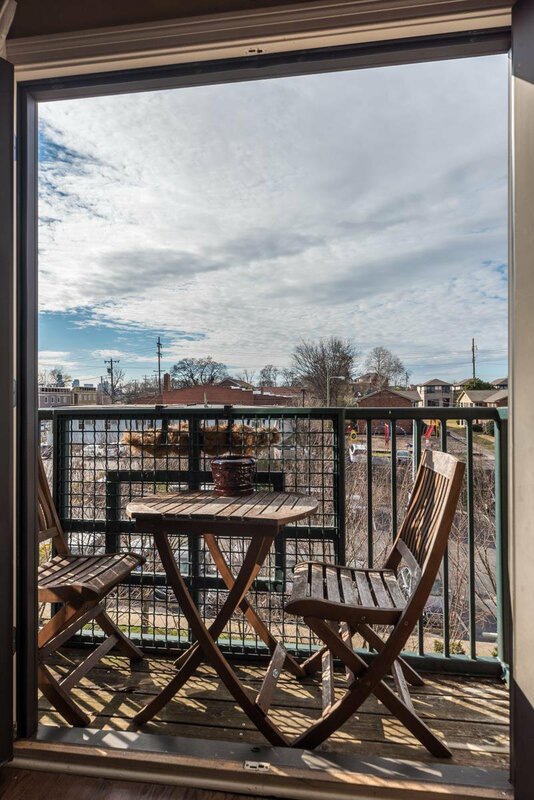 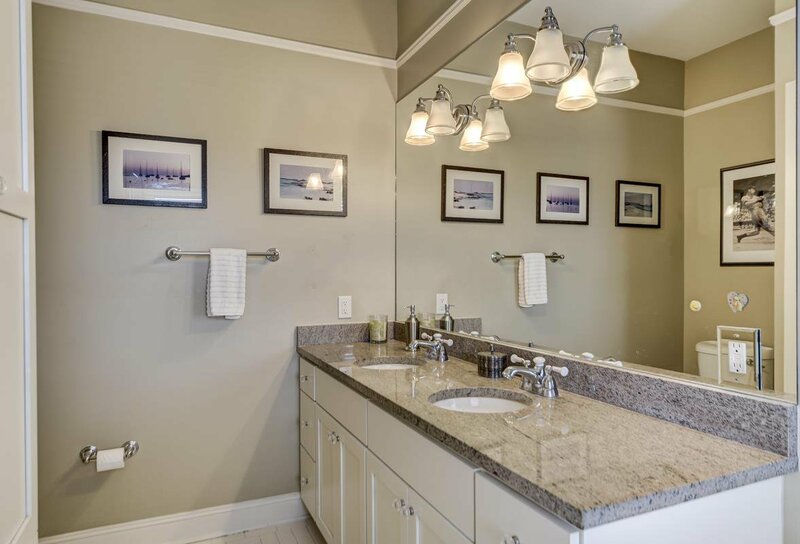 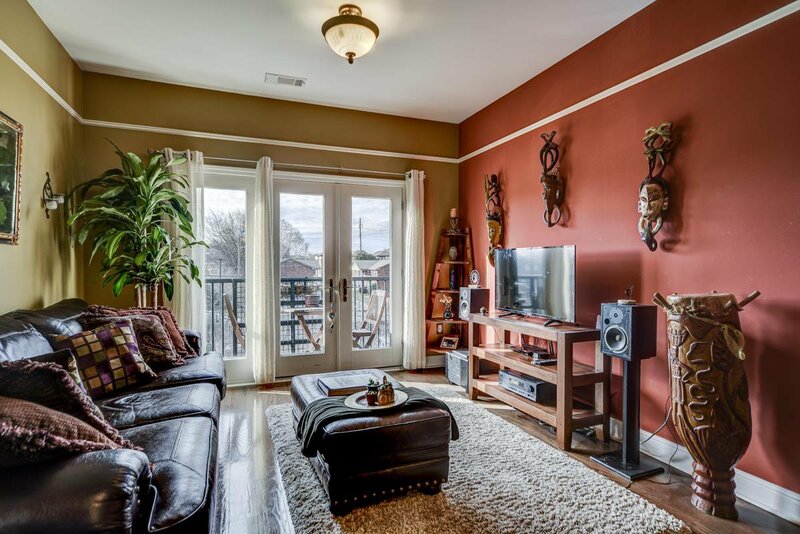 Gorgeous 2/2 condo with hardwoods throughout, upgraded lighting, upper cabinets in kitchen, walk in closet in master, great natural light & a balcony off the LR. 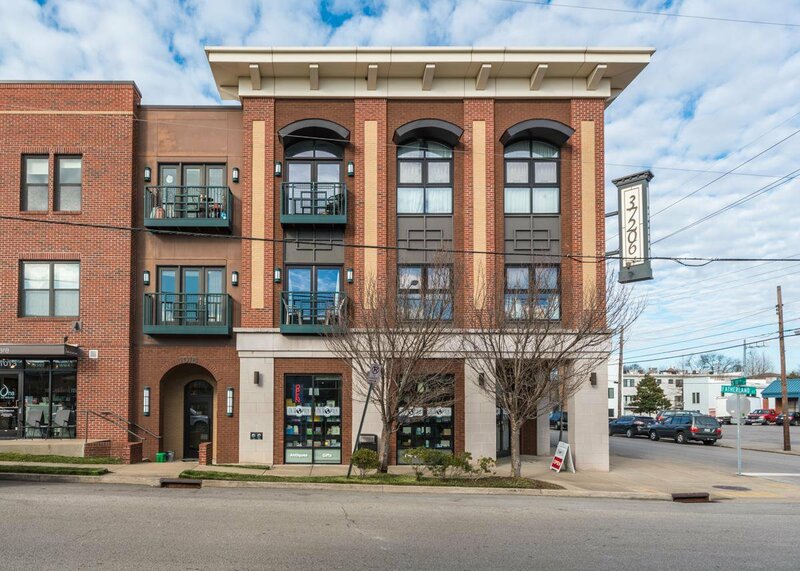 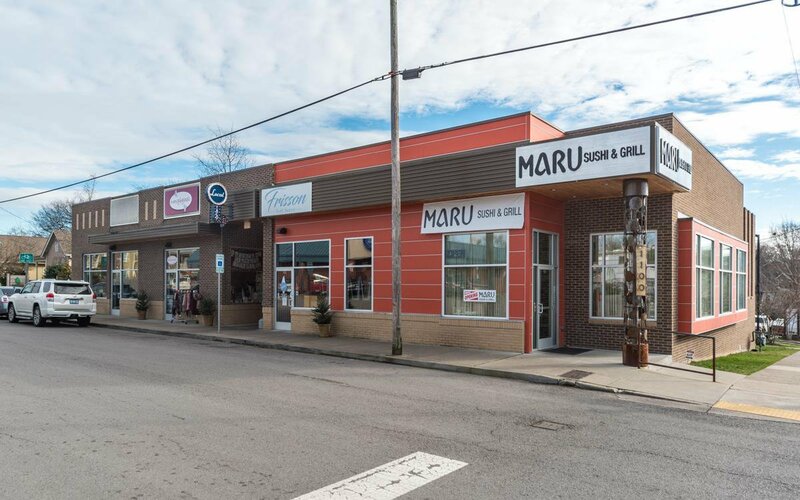 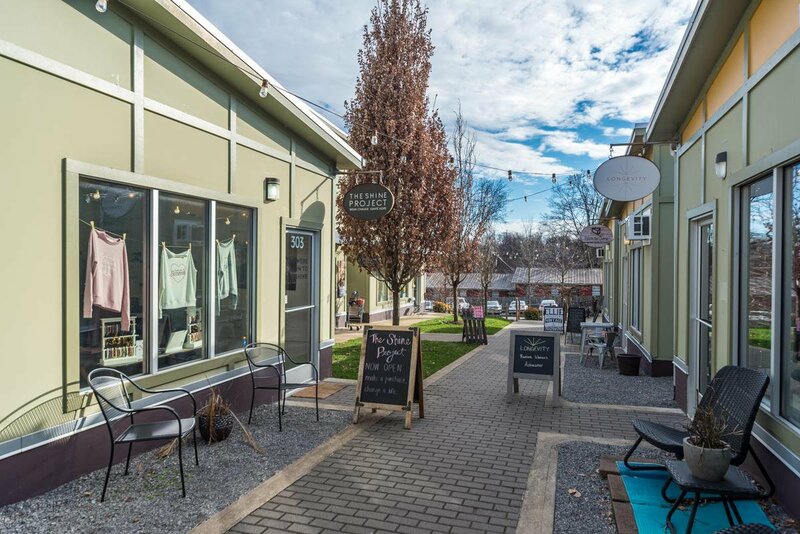 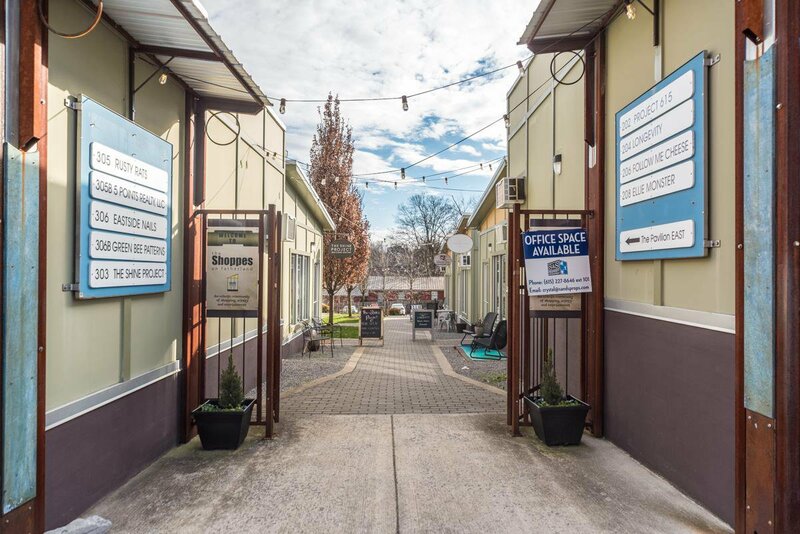 Located in the heart of East Nashville! 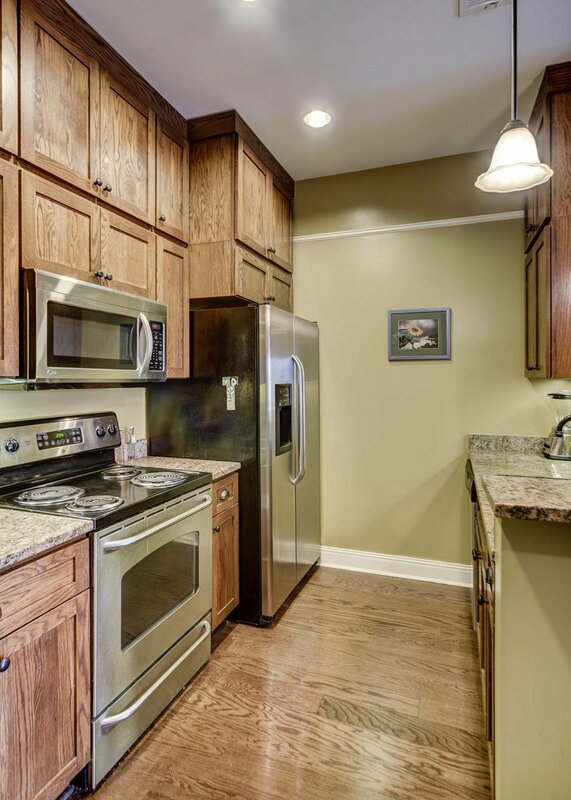 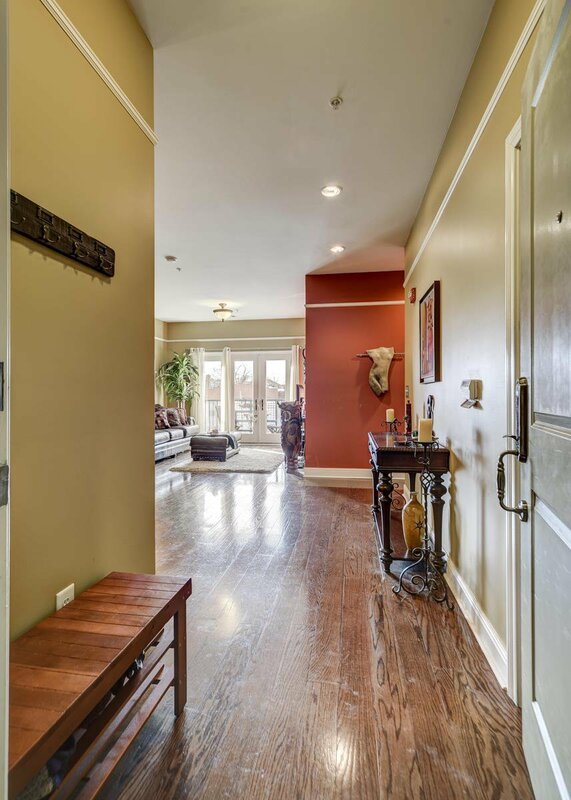 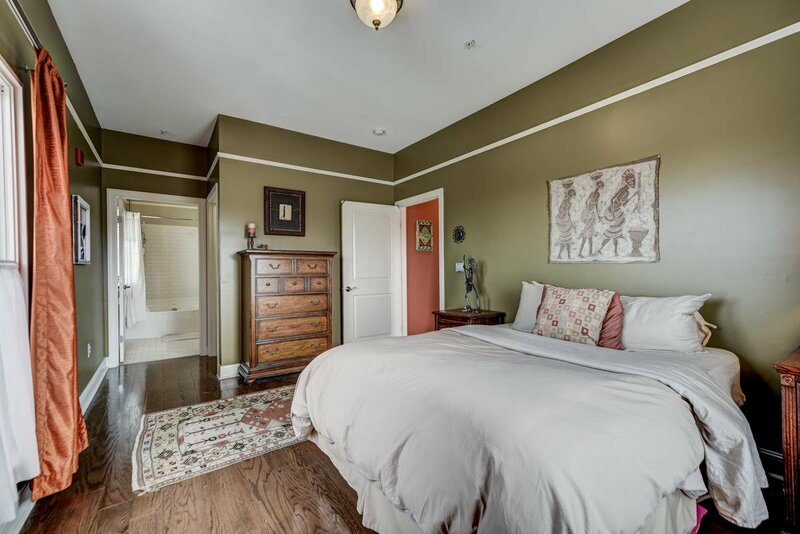 Just steps away from The Shoppes on Fatherland & walking distance to 5 Points & only minutes to downtown. 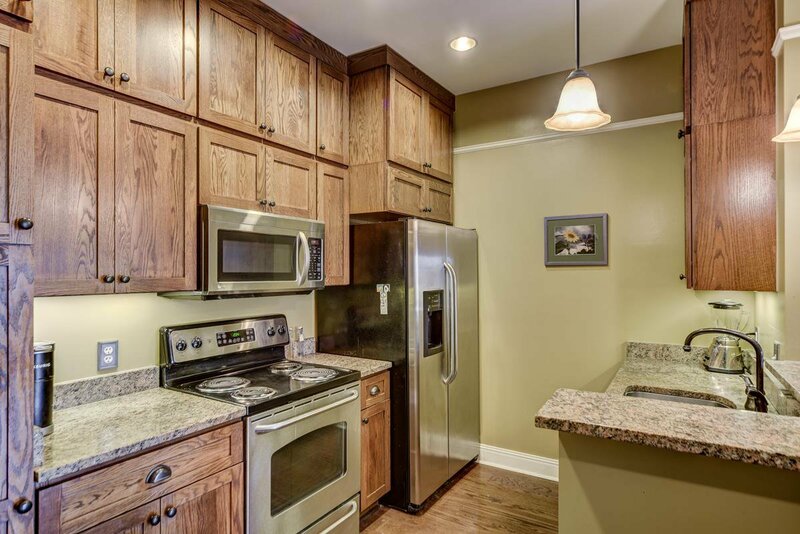 Listing courtesy of VILLAGE. 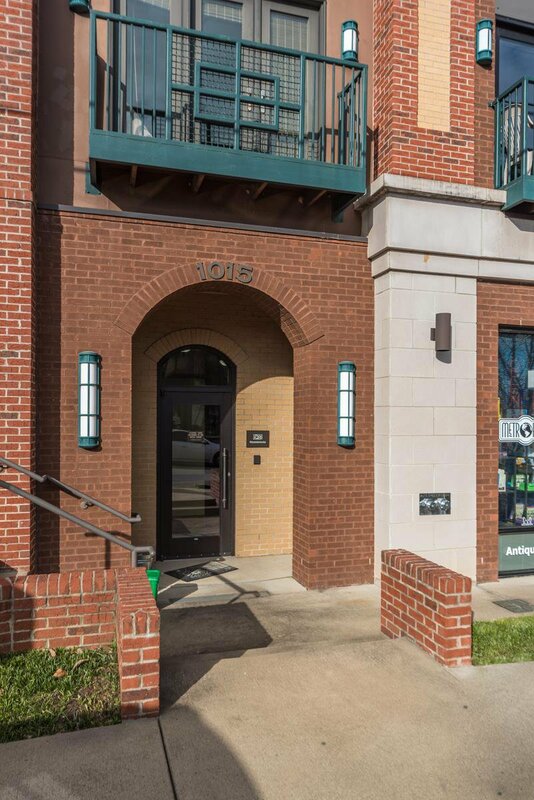 Selling Office: Benchmark Realty, LLC.